is to support your personal stewardship of the Earth. 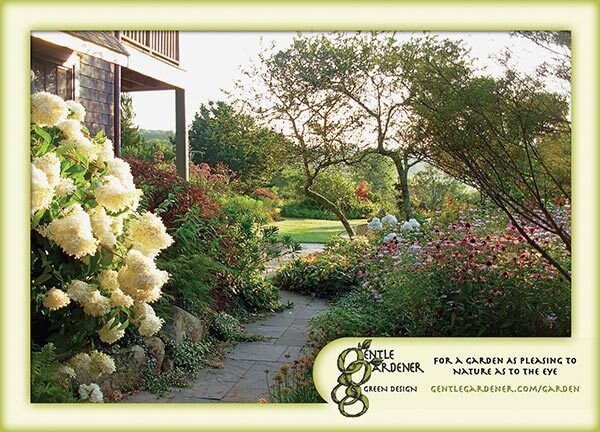 GARDEN COACHING and CUSTOM LANDSCAPE DESIGN. . . . . . . continue. . . . .